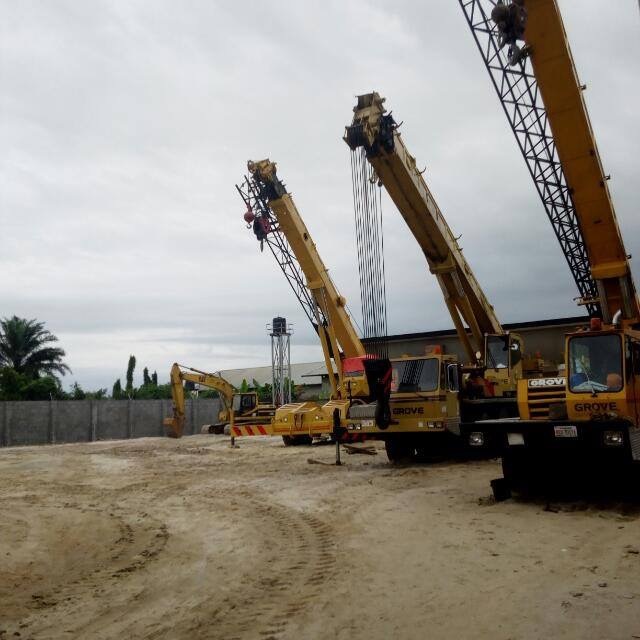 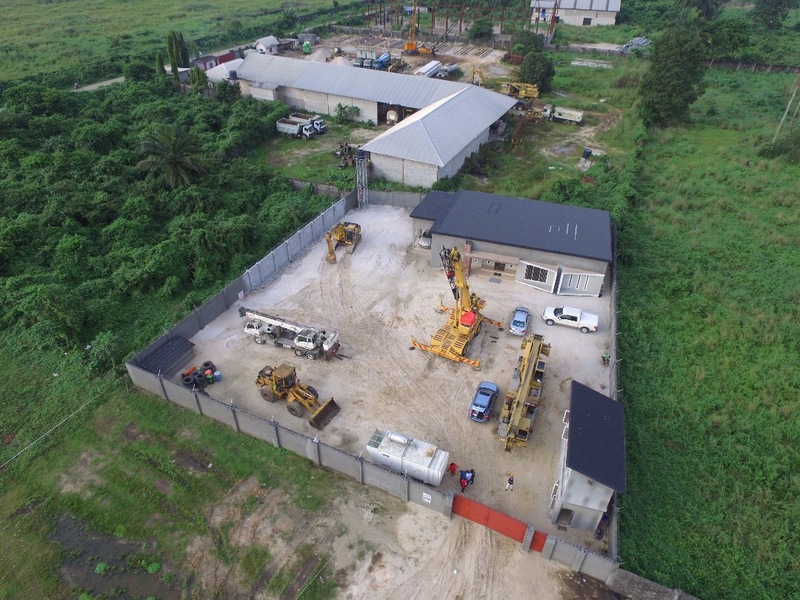 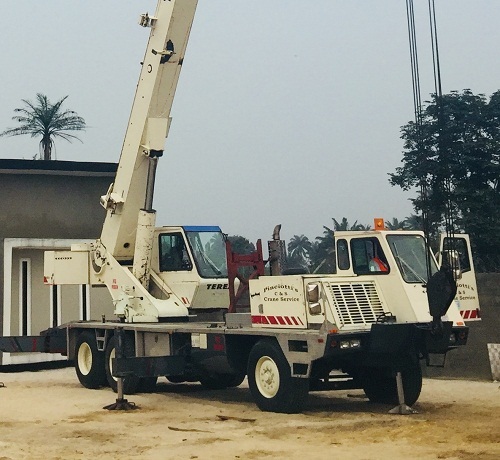 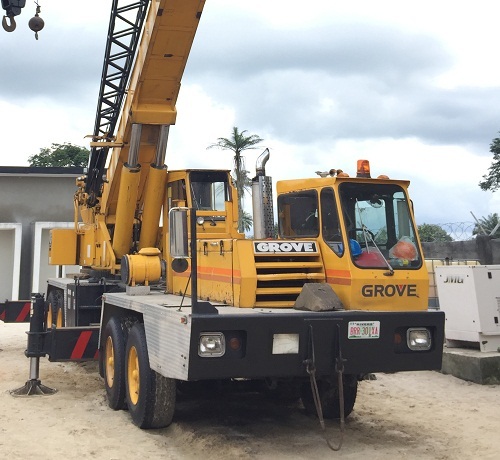 At Airtrace Solutions Limited, we provide heavy equipment rentals such as Cranes, Excavators, Wheel Loaders, Aerial Work Platforms, Graders and other heavy equipment. 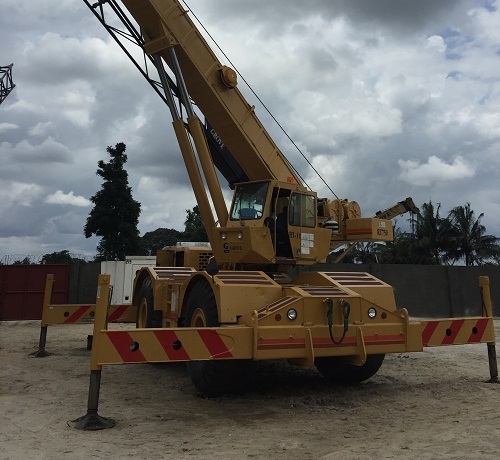 All of Our Equipment are Well Maintained and Thoroughly Inspected. 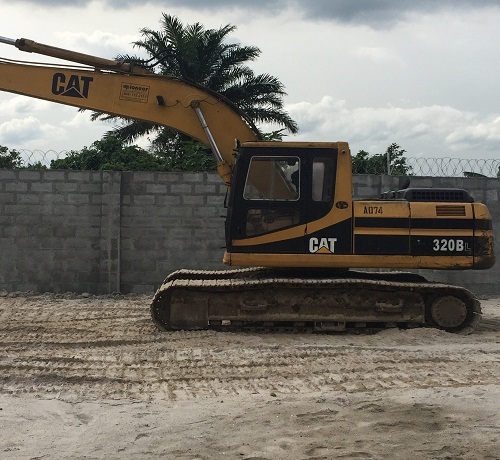 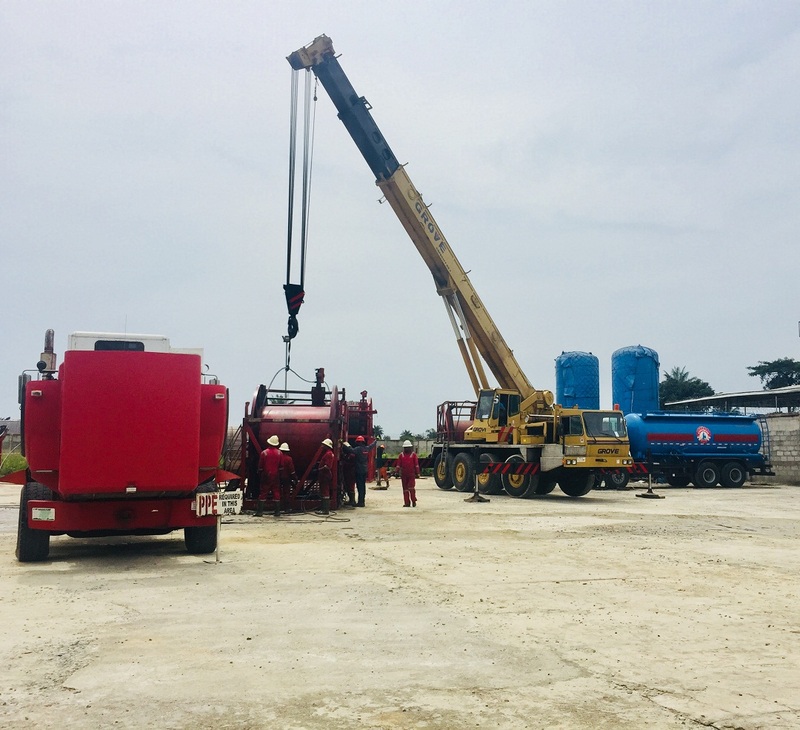 To become the leading equipment leasing firm in Nigeria growing in leaps and bounds as the foremost provider of thought based solutions as well as the most suitable and up-to date engineering equipment in Africa.